New York (CNN Business) -- Dollar General keeps expanding even as discount rivals like Family Dollar shrink. 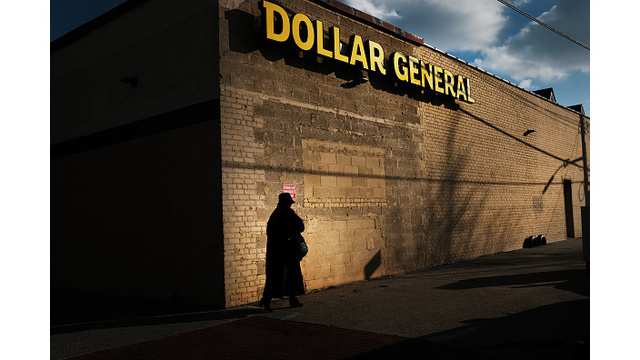 Dollar General has been growing for years in rural America. It opened 900 stores in 2018 and 1,315 the year prior. It has more than 14,500 stores across the country and sales have increased for 29 straight years. Dollar General (DG) caters mainly to low-and-middle-income shoppers customers in rural and suburban areas. That helps it stand out against suburban chains like Dollar Tree (DLTR) and Family Dollar, which focuses on urban customers. Family Dollar has struggled in recent years and will close nearly 400 stores this year. The strategy could also help Dollar General compete with bigger rivals such as Walmart (WMT)and beat back the threat of German discount grocery chains Aldi and Lidl. Aldi has poured billions of dollars into new stores with fresh food sections. Lidl acquired a couple dozen Best Market grocery stores in New York and New Jersey last month.